Keep cool in the office. 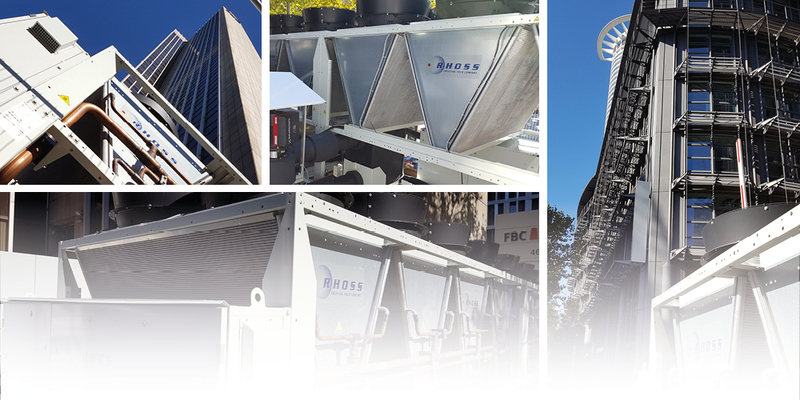 Walking by downtown in Frankfurt, at Frankfurter Büro-Center, you can find a 800 kW super quiet multi-scroll Rhoss unit. Check it out.